The management of the different products of hunting is mainly extrapolated from bone deposits: modes of acquisition, subsistence, distribution ... All questionings elaborated from models derived from ethnological and naturalist observation, starting from one obvious fact - one goes hunting to satisfy needs - and leading to doubt: yes, but which ones? 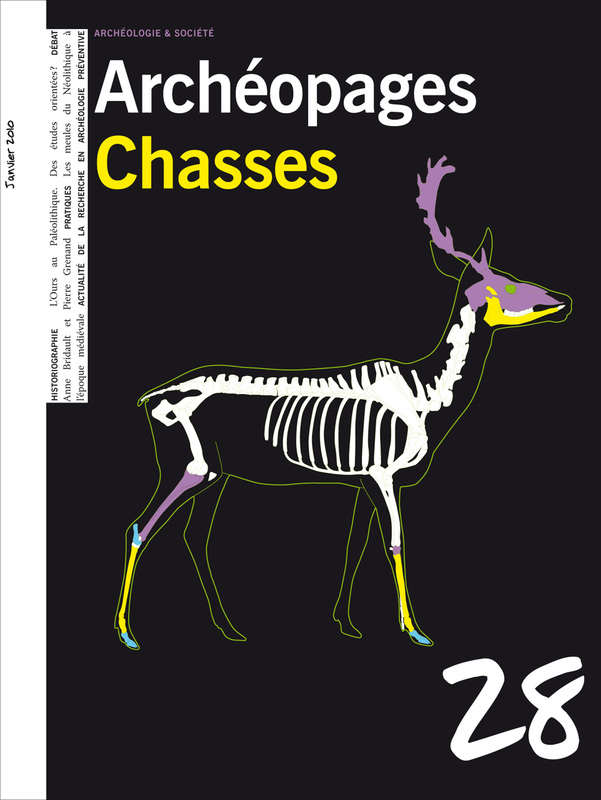 Deer hunting in the Neolithic - The supreme game animal? Bears in the Palaeolithic. Biased studies? Debate - Hunting for what?